I have a couple of Popeyes exactly like that, except they aren't erasers, they are hard plastic. I've always wondered where they came from. I'm going to post them at my blog tonight. Is the one you have made of eraser-soft rubber? 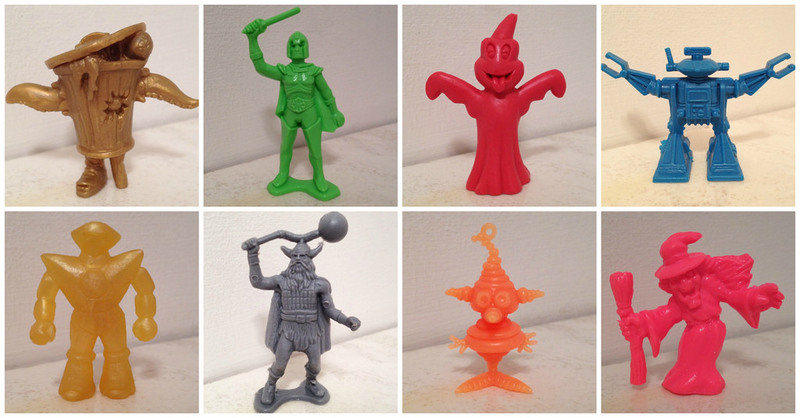 Yeah, mine are eraser material, similar to the rubber versions of the Diener Space Creatures. 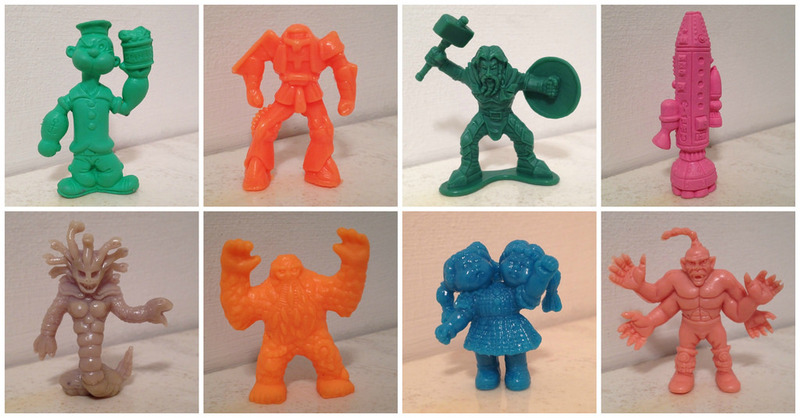 I used to get these as carnival prizes back in the early '90s or so. I didn't know they also existed in hard plastic. Interesting!